Welcome to LG Dirtbusters, LLC, your concrete professionals. 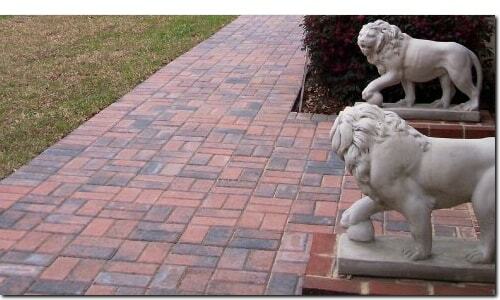 We specialize in driveways, patios and sidewalks. With over 15 years of experience, we provide quality construction at a reasonable price. We offer residential and commercial services that include superior concrete flatwork, asphalt paving, and grading. Customer satisfaction is our #1 priority. We use precision workmanship, quality products and good old fashion craftsmanship to ensure each project is completed right and to our customer's satisfaction and expectation. Contact us for your free estimate today!